Just a quick heads-up for the knitters and the genealogists. This month’s ‘Family Tree Magazine’ is running one I made earlier; ‘Skills for Life’, an article about our charity school ancestors. This is a fraction of the stuff I stumbled on, but has plenty of interest in it for both knitters and family historians; I looked at the records of knitting and spinning schools, as well as the famous farm-based Knitting Schools of the Dales. Whilst researching for the book – and this article – I stumbled on a few of my ancestors, in York Grey Coats School, and also realised that the records described not only the poverty stricken kids admitted to these schools, but those substantial folk who stood as ‘sureties’ to them, often giving professions and addresses. 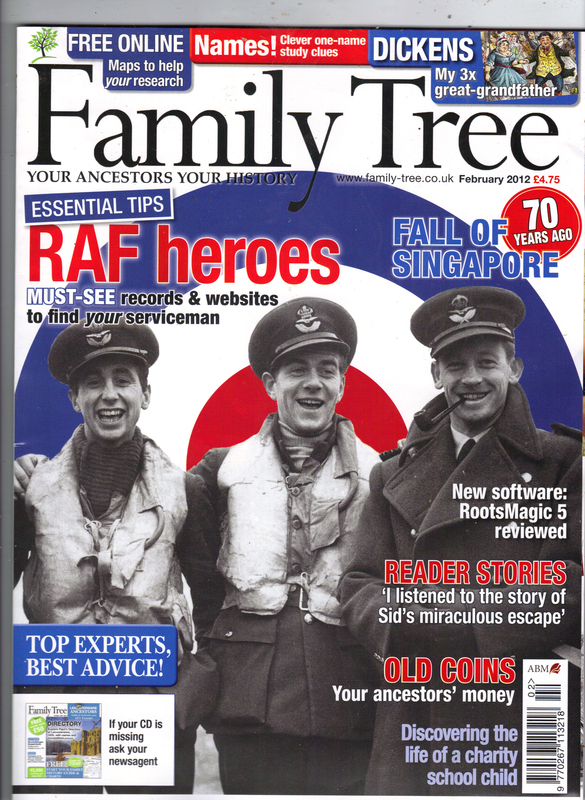 ‘Family Tree’ magazine did their usual brilliant job with the layout and images. Always look forward to seeing what they do with my words. I will say no more. You don’t want my spoilers!